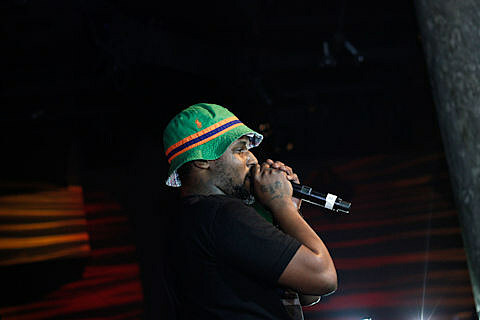 As mentioned, Schoolboy Q and Ab-Soul play Reggie’s tomorrow night (May 8), supported by Jugrnaut. Tickets for the show, which we don’t suggest you miss, are still available. Q will also be hanging out at the Jugrnaut shop (427 S. Dearborn St.) from noon-3PM tomorrow afternoon. You actually have two additional chances to see him in the coming months: the 2012 Pitchfork Music Festival on July 14 and First Midwest Bank Amphitheater on July 27.